If you think that Milwaukee is all about beers and festivals, think again. This city in Wisconsin, along the western coast of Lake Michigan, offers a lot more – including ghost tours. I’ve found that there are quite a few haunted places in the area that you can visit that can give you chills up your spine. Since we’re in Milwaukee, our first stopover is a bar – the Shaker’s Bar in the Historic Walker’s Point Area. Originally, the building called the Schlitz Brewery cooperage was built in 1894 for making huge barrels for beer brewing and transport. These days, it has become popular for its ghost tours and stories about spirits. Since you’re at the bar, you may want to try the two cocktails that they offer: Shakers Ghost Ale and the Shadow People Lager, while going on the 1-hour tour. When in Milwaukee, you have to visit Captain Frederick Pabst Mansion. Captain Pabst became world famous for his equally world-famous beer. The Flemish Renaissance Revival mansion built in 1892 became known as the jewel of Grand Avenue, Milwaukee’s famous avenue of mansions. One mason working on the restoration of the daughter’s bedroom fireplace said that he was bothered by an old man – he later recognized him to be Frederick Pabst himself. 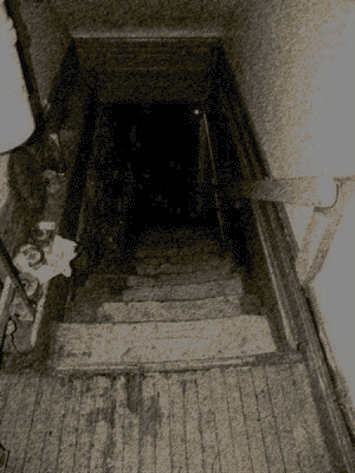 Guides also usually hear footsteps from the third floor even if no one was there. 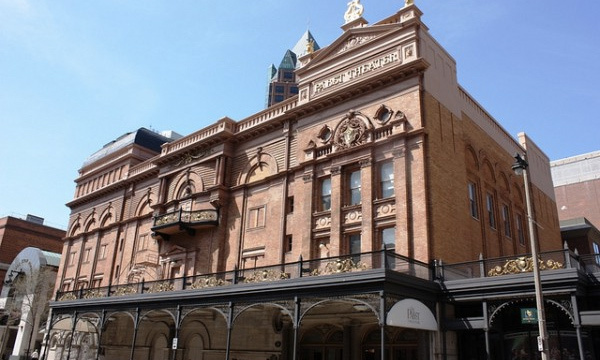 You may want to add the Riverside Theater to your itinerary. Part of the Pabst Theater group, there has been reports of paranormal activities here. Another historical architectural treasure that’s a must-visit in Milwaukee is the St. Joan of Arc Chapel. 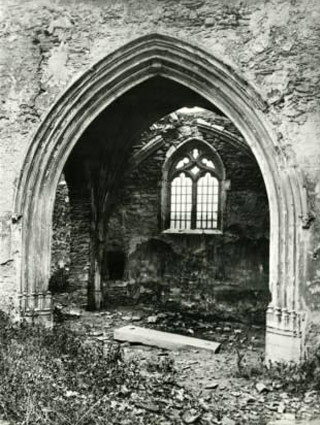 Born in a French Village of Chase near Lyon more than 5 centuries ago and known as the Chapelle de St. Martin de Sayssuel, it was moved to New York in 1927 and was renamed the St. Joan of Arc Chapel. It was given as a gift to Marquette University in 1966 and people still attend mass there. When you go there, look for the “Joan of Arc Stone” which they say that Joan prayed upon for success for battle and kissed the stone. This was was installed on a wall behind the altar and if you touch it, it’s colder than the other stones around it. If you’re looking for a place to stay in the city, with a touch of ghostly experiences, you can either stay in the Pfister Hotel. The four-diamond hotel has the largest collection of Victorian painting and has 307 beautiful rooms. Many who have stayed in this historical hotel, including professional basketball players, have had ghostly experiences here. They have either heard knockings on doors, or TV and AC turning off. Some have seen Charles Pfister, the hotel’s founder in his hotel. 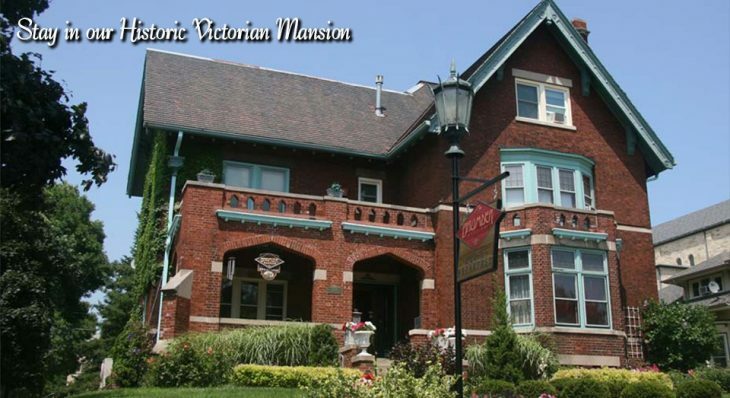 Another great place to stay in the city is The Brumder Mansion Bed and Breakfast. It was the family home of German language publishing businessman George Brumder. The owner has experienced the presence of Brumder’s spirit, mostly in the Gold Room. A popular costumed guide is Anna who gives tales of haunted buildings around the area. Allison Jornlin is a THE local historical/folklore/ghost stories source in Milwaukee. For paranormal investigations, Noah Leigh is a very professional investigator of things, well, paranormal.